I am the founder of Intelligent Fitness. 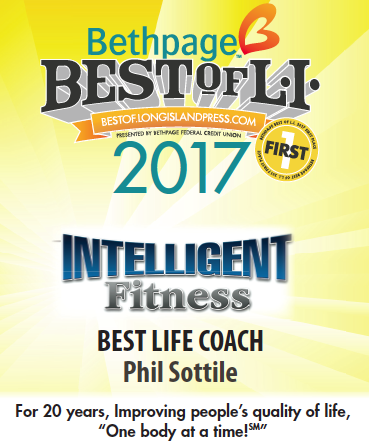 Phil Sottile is the founder of Intelligent Fitness. He began to amateurishly guide people in fitness in 1994 and entered the fitness industry as a Physical Therapy Apprentice in 1997. 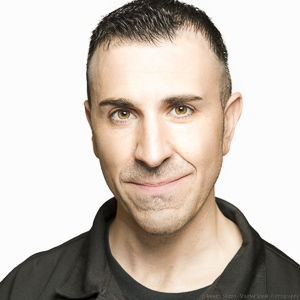 Sottile formed his first company at 24 years old and eventually used the concepts and fundamentals of this project to form Intelligent Fitness in 2001. 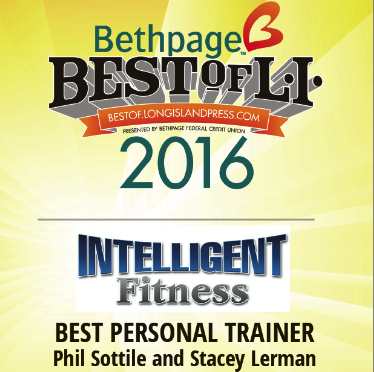 Intelligent Fitness was the ORIGINAL FITNESS BOUTIQUE on Long Island and has established itself as a benchmark of excellence that local fitness centers measure their own quality of service. “Intelligent” has been recognized as a “BEST GYM” of Long Island each year since 2010 and has held the top spot of recognition in both 2018 and 2019. 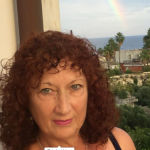 President/Founder – Intelligent Fitness, Inc.
Certified Heart Saver / AED – American Heart Association.